Ever wanted to have that old feel of music box but listen to new and improved quality music? 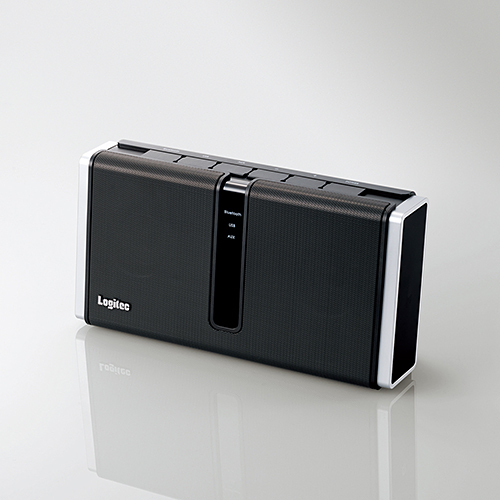 Good music with good speakers, wireless, portable and compatible with almost all your music gadgets. 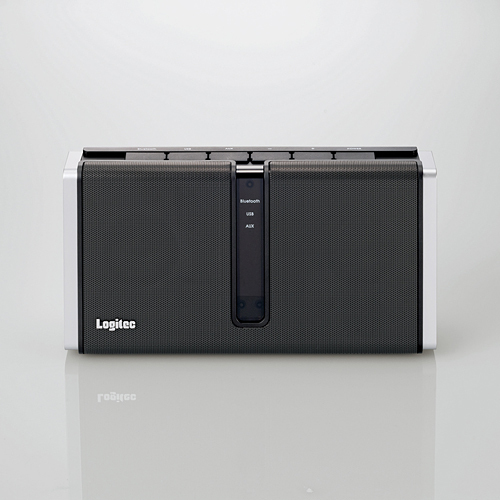 Here it is, Hifi Bluetooth Speakers from logitec, not only uses boasts about its wireless bluetooth speciality but also takes inputs via USB and AUX for some astonishing booming music. Earlier speakers use to have a loss of sound because of the conversion of digital sound source is converted into analog signal at the exact moment the signal is pass from the source. This leads to a lot of loss of quality and sound. 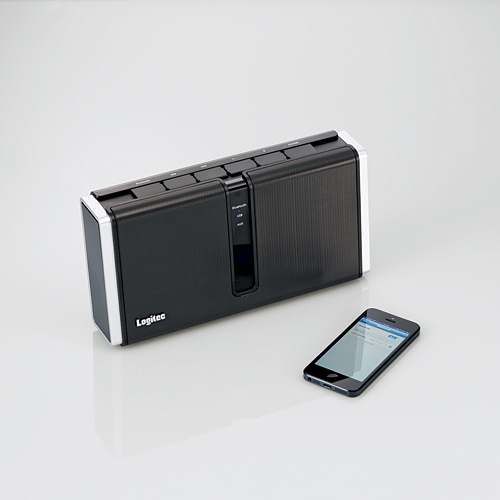 So now this new Bluetooth wireless technology from logitec that puts away with annoying music by introducing HiFi Speakers. You dont need an amplifier now, just carry this small portable speaker which converts the beat of perfect music quality to sooth your ears.! 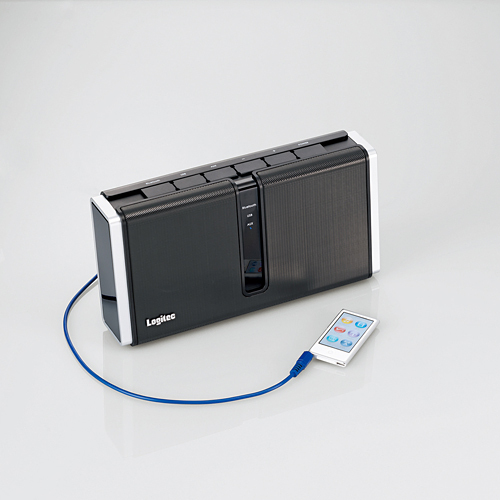 The speakers aims at high quality loss less sound. aptX ® it is possible to handle the amount of information about 4-fold compared to normal codec (SBC). 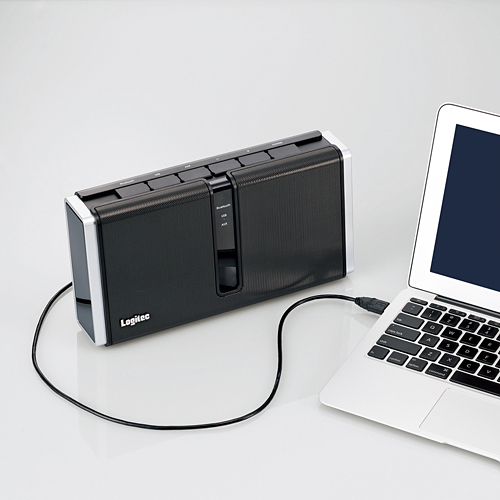 iPhone / iPad users can enjoy the high-quality sound using the AAC codec. So does the speaker support only smartphones and ipods? 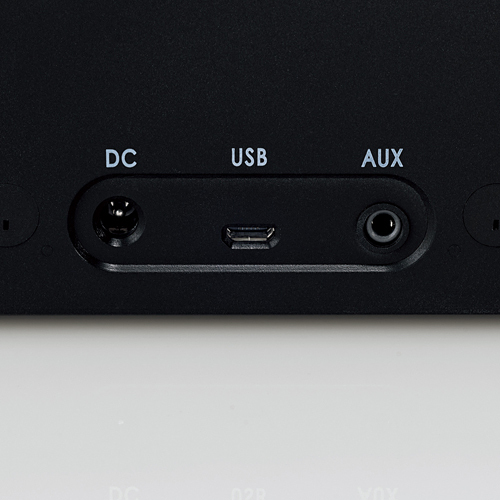 No, it supports almost everything that has a input a USB and AUX cable including notebooks, music systems and desktops.It has a 54mm speaker driverto adopt to a full-range speaker drivers with more than two inches, subjected to optimal tuning characteristics in bass reflex cabinet. Amazing design looks good with your laptop or iphone. Give that old tape recorder look, classic!